Fraser Valley – The 2017 Homeless Survey in the Fraser Valley found 606 people homeless in the region, up 75 percent from the previous survey in 2014. On Thursday, the Fraser Valley Regional District (FVRD) received the final report from this survey, revealing greater insight into that population. 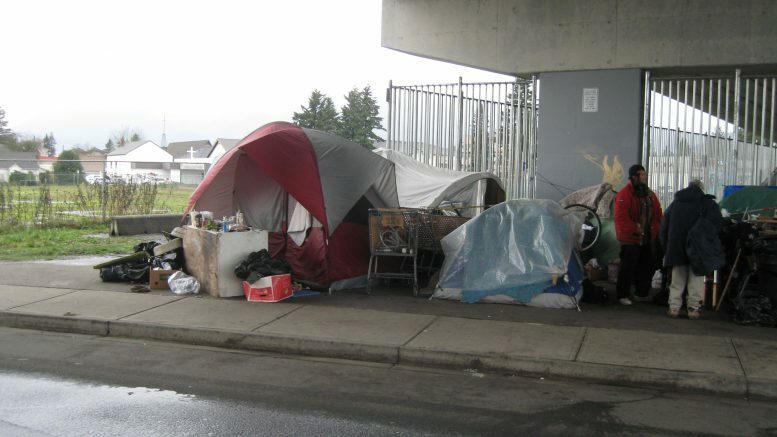 Most notable is that the theory and rumor that the homeless were “booted out of Vancouver for the Valley” is unfounded. Only 13 per cent of those homeless and wished to answer survey said they moved to their current location in the Valley from Metro Vancouver. Instead, the count found that most of those who answered they survey said they had moved to their current city from either another Fraser Valley community or from another part of B.C. outside the Lower Mainland. The report also shines the light on homeless going to where the most support services are that can help them in the short and long term. Two thirds of homeless persons could be considered chronically homeless. 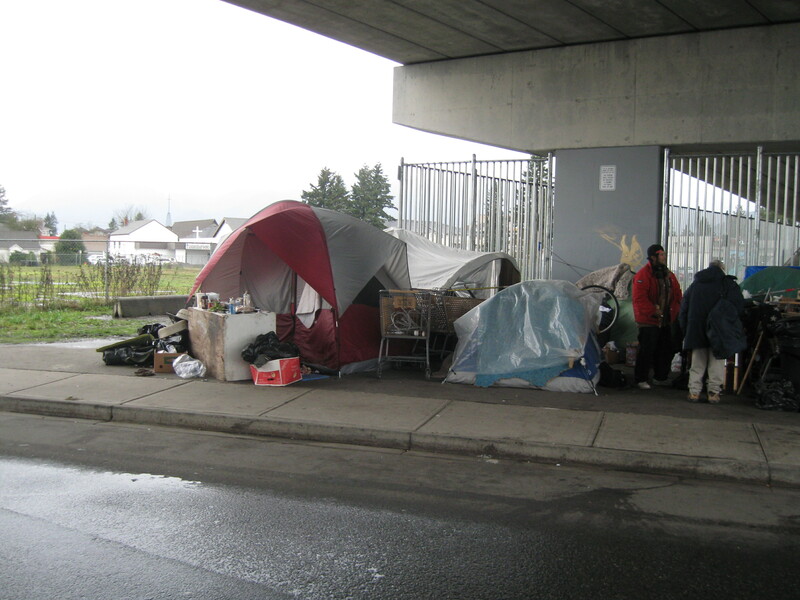 Indigenous people are disproportionately represented in the homeless population. In the FVRD, 35% of homeless persons identify with some form of aboriginal ancestry. Indigenous people represent 4% of the general population. A significant proportion (49%) of homeless persons interviewed had experiences with foster or other institutional care. 68% of respondents reported addiction; 49% a medical condition; 46% mental illness; and 29% a disability. Be the first to comment on "FVRD 2017 Homeless Survey – Homeless Pouring In, But Not From Vancouver"